You are going to Watch Fairy Tail Episode 193 English dubbed online free episodes with HQ / high quality. Stream Anime Fairy Tail Episode 193 Online English dub Seven Dragons. As the battle between the guilds’ strongest wizards and the dragons continue, Sting and Rogue reveal that they have no experience in battling other dragons as they have already killed their dragon masters at their behest. At Mercurius, Future Rogue tells Natsu that he plans to use the seven dragons against Acnologia and become the new Dragon King. Realizing only Dragon Slayer magic can harm the dragons, Natsu calls out to the Dragon Slayers in the city to fight against them. 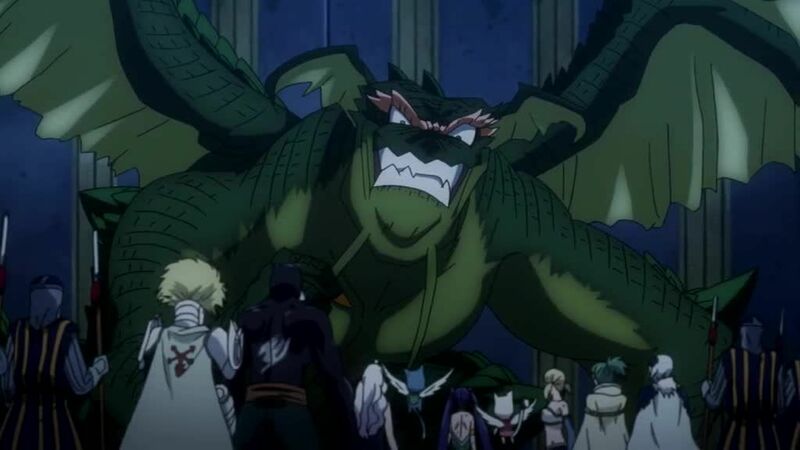 At Jellal’s request, Doranbalt releases the Dragon Slayer Cobra from detainment to even out the numbers between dragons and Dragon Slayers.